For beginners. Intermediate players. And professionals. 18 holes. 1 magical place. 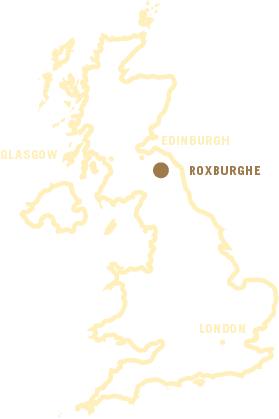 Designed by the internationally renowned golf course architect Dave Thomas, the Roxburghe is an outstanding championship course. The picturesque, free-draining course provides an enjoyable game designed to suit all standards of golfer. Dave Thomas has created a wonderful mix of holes using the natural contours of the landscape, the mature woodland edge and the scenic views. The signature par 5 hole ‘the Viaduct’, flanked by the river Teviot commands a wonderful position from the elevated tee with the green framed by the famous Roxburgh Viaduct.